The Bob Vila website recently had a very good article covering the topic of blown in insulation. Writer Benjamin Hardy does an excellent job of comparing and contrasting the top products – loose fill fiberglass, cellulose and foam – and their benefits. More importantly, Hardy takes the time to highlight the “Greener Insulation Options” where cellulose clearly excels. He also covers a number of other factors about cellulose insulation like its lower cost compared to foam, excellent sound control properties, adhesive advantages for horizontal applications and myths about moisture. So often, writers fail to give the full story about insulation products, and particularly, the enhanced value of cellulose insulation. Read this concise and informative article to get an expert third-party opinion on blown in insulation. Find even more details about blown in cellulose and its green characteristics on the CIMA website. 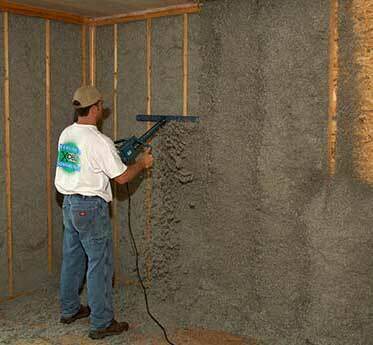 And add to the discussion with a comment below about experiences using cellulose insulation. This entry was posted in Cellulose Insulation, DIY & Insulation Tips, Green Products, News & Information. Bookmark the permalink.